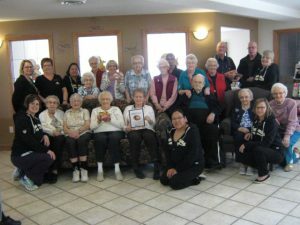 Seasons Retirement Communities proudly announces a donation of 1,900 hams among nineteen food banks in the Alberta and Ontario communities where they operate retirement homes. 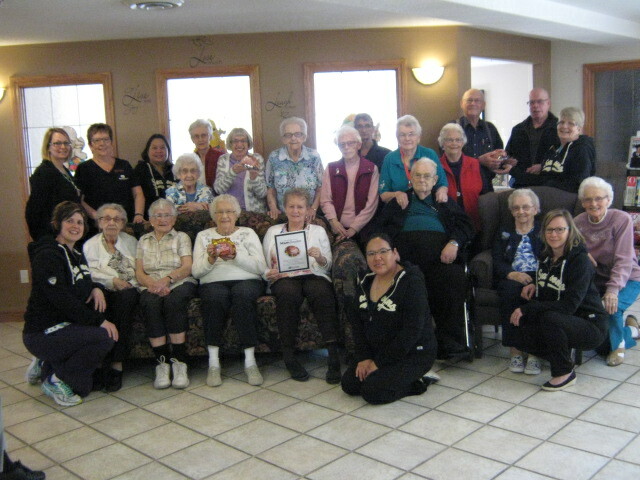 Last year in Alberta, Seasons acquired Sunrise Village retirement communities. Seasons will deliver a total of 800 hams to food banks in each of the seven communities where a Sunrise Village home is located, the week leading up to Easter. The Food Banks Canada report, “HungerCount 2016,” states that in March 2016, 863,492 people received food from a food bank in Canada. This is 1.3% higher than the same period in 2015 and 28% higher than in 2008. 2017 marks the second year that Seasons has decided to support local food banks, donating a total of $10,000 across local Ontario food banks in 2016. Seasons is happy to roll out its support of local food banks to Alberta, which, according to the same report, saw a 17.6% provincial increase of people accessing food banks in 2016 over 2015.